In 1995, a former physics student of the Technical University of Munich (TUM) accomplished something that Albert Einstein had once predicted. 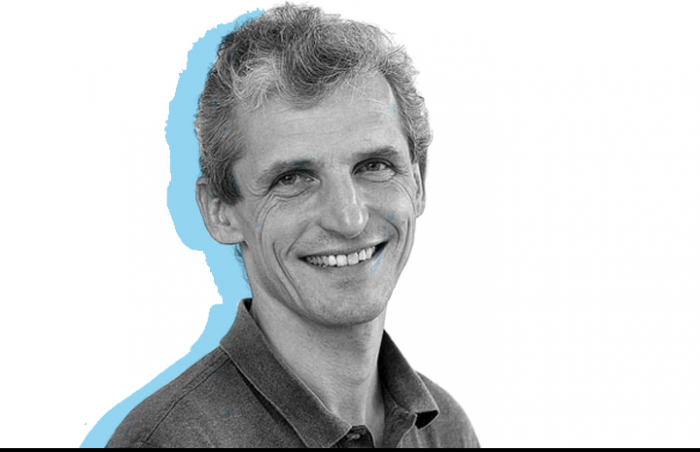 At ultra-cold temperatures – almost absolute zero – Wolfgang Ketterle succeeded in generating a new state of matter: a quantum gas. 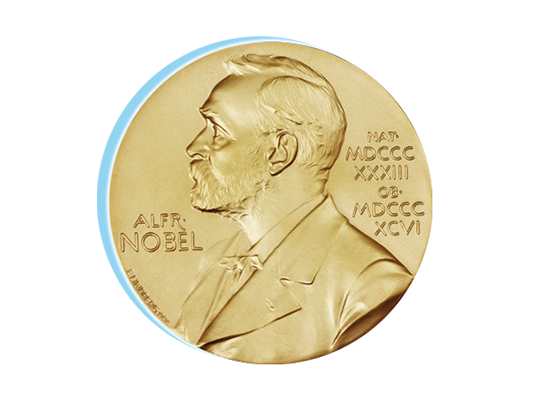 In 2001 he was awarded the Nobel Prize for his achievement. It finally happened on the night of September 29, 1995: A dark spot appeared on the computer screen in Wolfgang Ketterle’s physics laboratory at the Massachusetts Institute of Technology (MIT) and the shadow of the atom cloud became gradually more and more distinct. Ketterle and his team worked right through the night, and by morning it was clear: They had succeeded in changing sodium atoms into a new physical state. And they accomplished this at the lowest temperatures ever generated: just below a microkelvin – less than a millionth of a degree above absolute zero. At this ultra-cold temperature, atoms that were previously independent meld into a single quantum state and formed a “quantum gas”, as Ketterle called this new state of matter. Individual particles can no longer be distinguished because they have formed a single macroscopic matter wave. Albert Einstein predicted this phenomenon of quantum physics as early as 1924, based on a previous paper by his Indian colleague, Satyendra Nath Bose, on photon statisitcs. However, experts long considered it virtually impossible to actually produce such a Bose-Einstein condensate (BEC). But that is precisely what Ketterle managed to do – and was thus awarded the Nobel Prize in Physics in 2001, together with Eric Cornell and Carl Wieman. These two were a few months ahead in the race to produce a quantum gas but Ketterle’s team united significantly more atoms in their BEC, while also making fundamental discoveries about the quantum mechanical properties of this new form of matter. 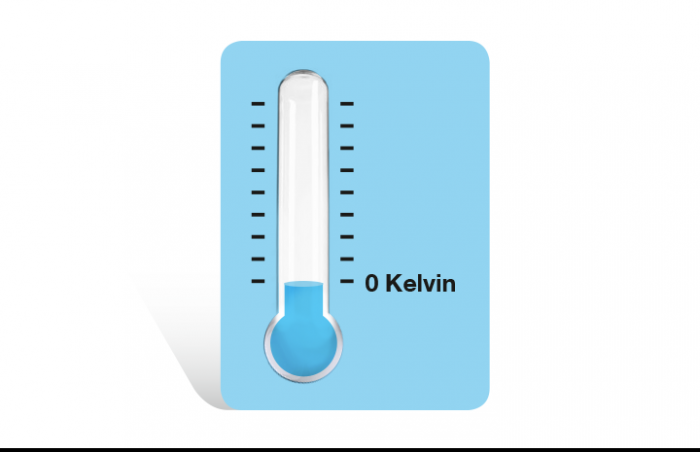 Quantum effects and many other mysteries of matter are only revealed close to absolute zero, at minus 273.15°C – which corresponds to zero degrees on the Kelvin scale. Atoms at that temperature have lost their thermal energy, which otherwise determines their properties, and are at a standstill. In fact, the true zero point can never be reached for fundamental reasons. However, modern physics comes within a billionth of a degree. 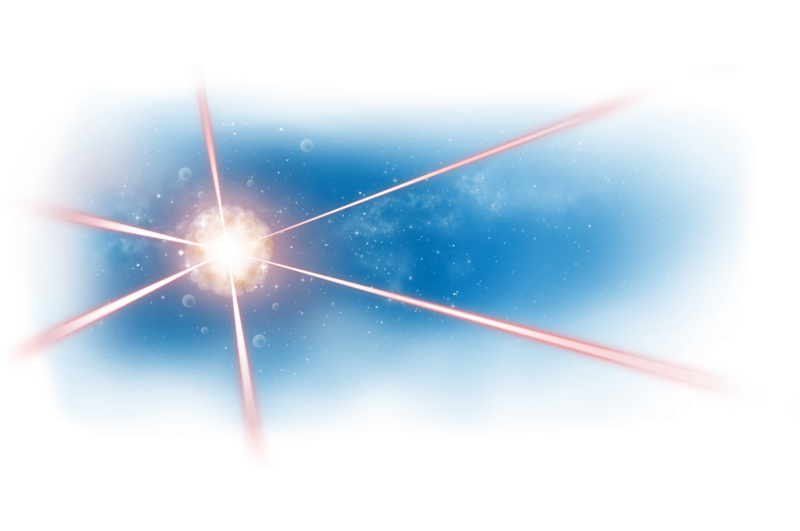 Laser cooling is one of the cooling techniques: Atoms emit their energy in the form of light. Additional techniques which remove the most energy-rich atoms from the sample lower the temperature further – until a Bose-Einstein condensate forms. The International Space Station (ISS) could become home to the coldest point in the known universe in 2018: a Bose-Einstein condensate in outer space. NASA launched the Cold Atom Laboratory (CAL) in May 2018. This refrigerator-sized facility is controlled remotely by researchers on Earth, and Nobel winners Cornell and Ketterle are involved in these experiments. The researchers are seeking answers to fundamental questions of physics, such as the relationship between Einstein’s theory of relativity and quantum physics. 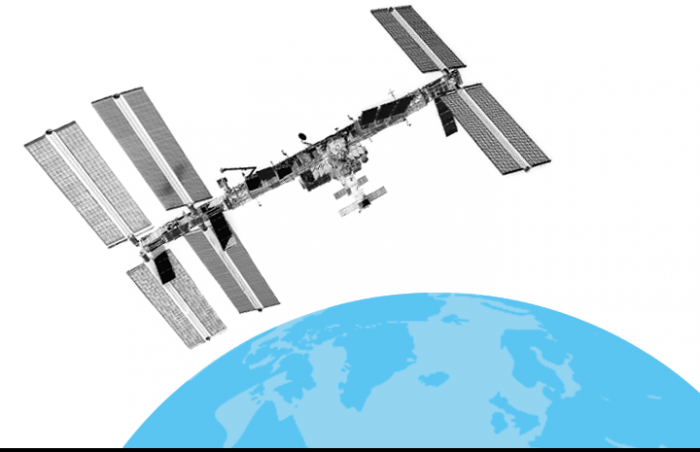 Experiments in the microgravity environment of the ISS promise far-reaching insights into quantum mechanics, since BECs there can be observed for up to ten seconds without the need to compensate the effects of gravity.